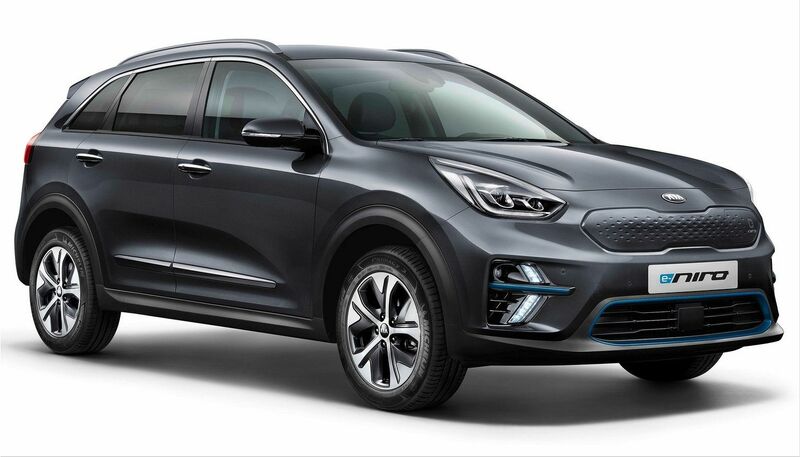 Kia e-Niro is the first fully electric Kia crossover and is proposed as one of the best performing electric vehicles, able to combine driving pleasure, design, with the practicality and versatility of a typical crossover. 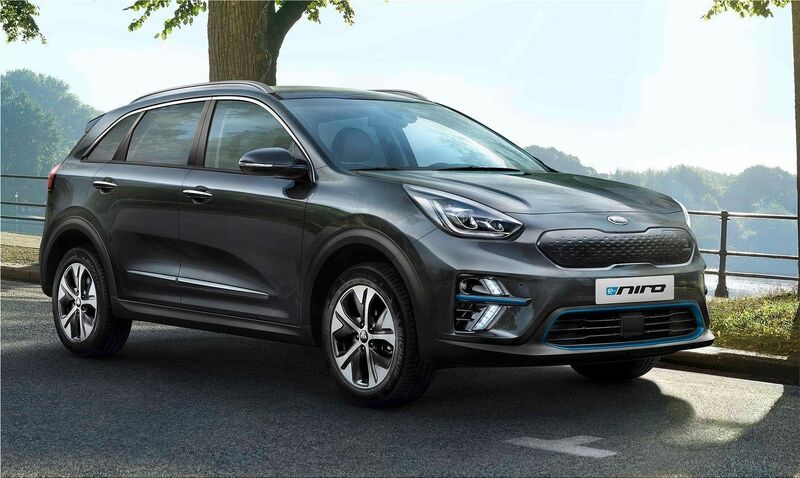 The new Kia e-Niro is thus added to the Niro range along with the Hybrid and Niro Plug-in Hybrid models. The version equipped with the 64 kWh (high range) battery pack utilizes a 150 kW (204 hp) engine, with 395 Nm of torque and acceleration from 0 to 100 km / h in just 7.8 seconds. 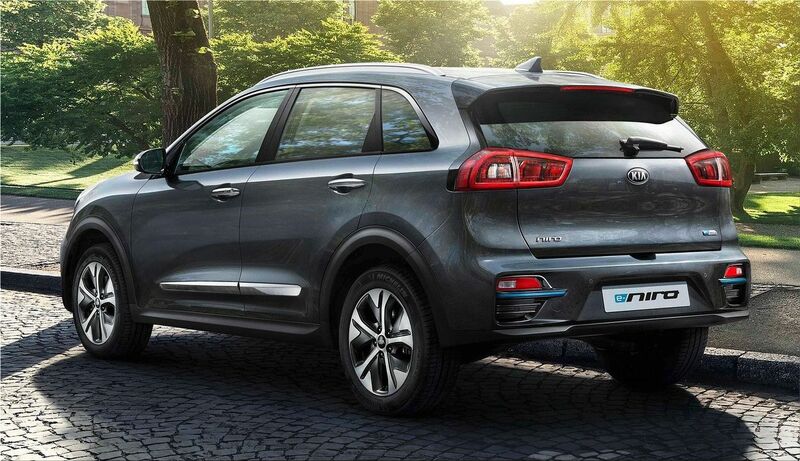 The e-Niro version equipped with the standard 39.2 kWh (mid-range) battery pack uses a 100 kW (136 hp) engine instead. In this case, the performances can count on a torque of 395 Nm and an acceleration from 0 to 100 km / h in 9.8 seconds. 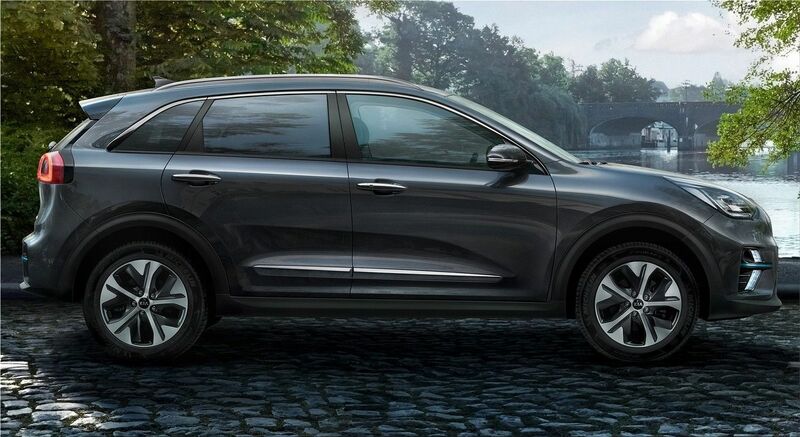 Like the Hybrid and Plug-in Hybrid versions, front-wheel drive is also confirmed for e-Niro. 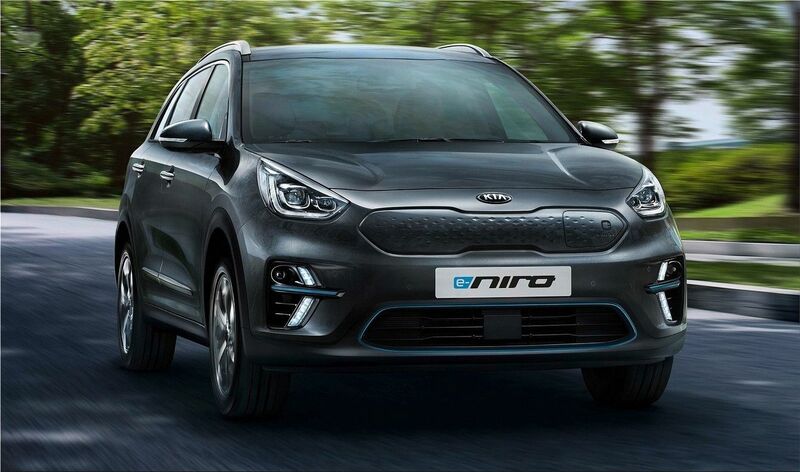 To make the most of energy, Kia e-Niro offers a range of technologies developed to improve battery efficiency, regeneration, and autonomy. These include regenerative braking, Coasting Guide Control (CGC) and Predictive Energy Control (PEC). These are technologies aimed at optimizing electrical performance. 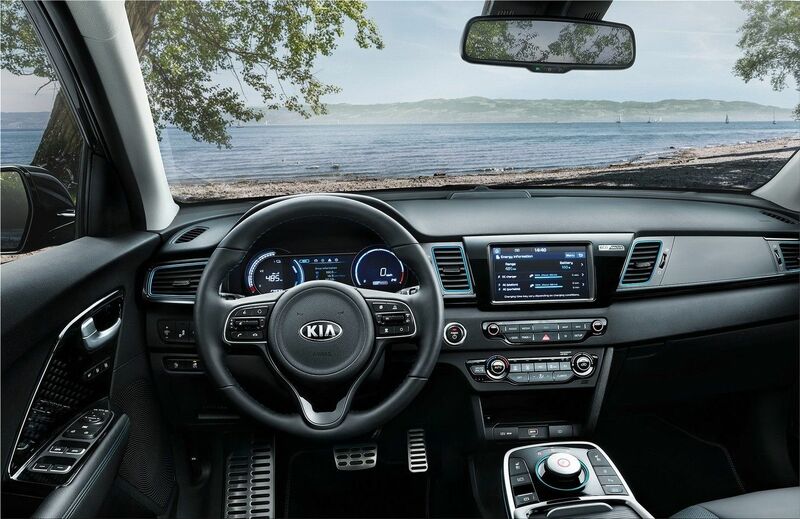 In particular, the CGC and PEC systems are connected to the navigation system and for this reason, they are able to record every tiniest variation of the route and topographical change, recommending the best driving style to optimize autonomy and thus rely on an additional energy reserve. 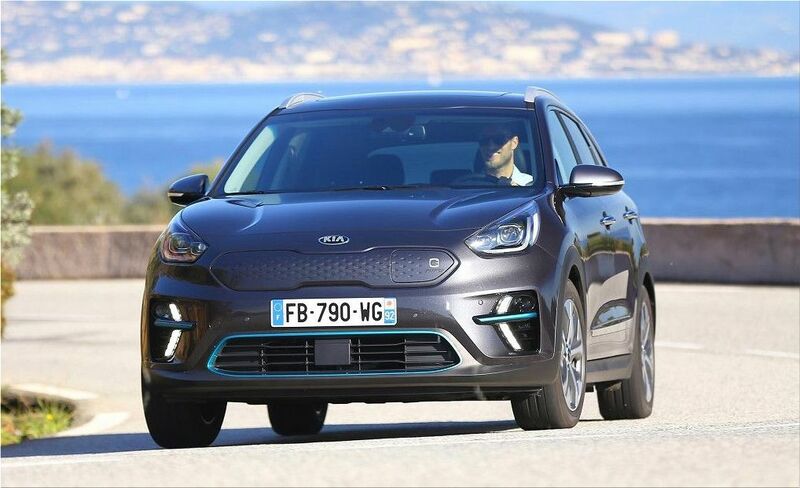 Kia e-Niro offers up to 485 kilometers of autonomy on a single charge. 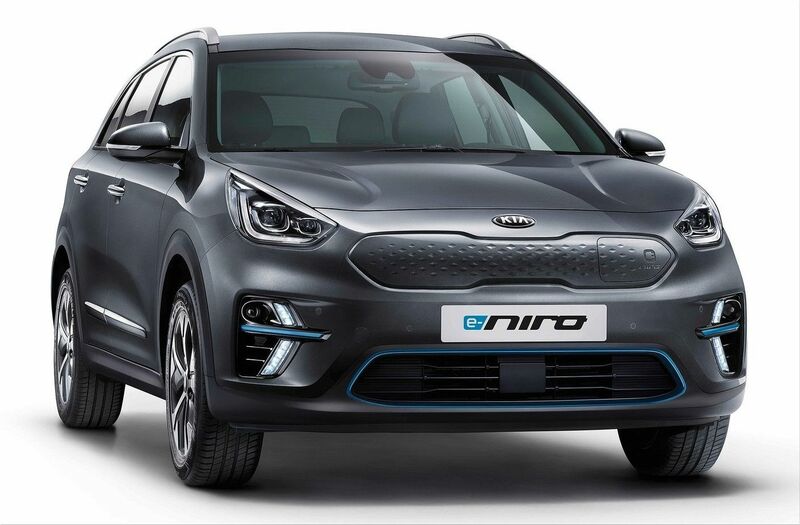 The WLTP combined cycle confirmed the data on the electric range of Kia e-Niro, which stands at 485 km for the version powered by the 64 kWh (high capacity lithium polymer battery). The autonomy in the "urban" WLTP test cycle rises to 615 km, more than what is offered by many petrol cars. Thanks to the 100 kW rapid charger, it takes 54 minutes to recharge the 64 kWh battery to 80%. The e-Niro standard version equipped with the standard 39.2 kWh battery offers up to 312 km of autonomy (WLTP combined cycle). 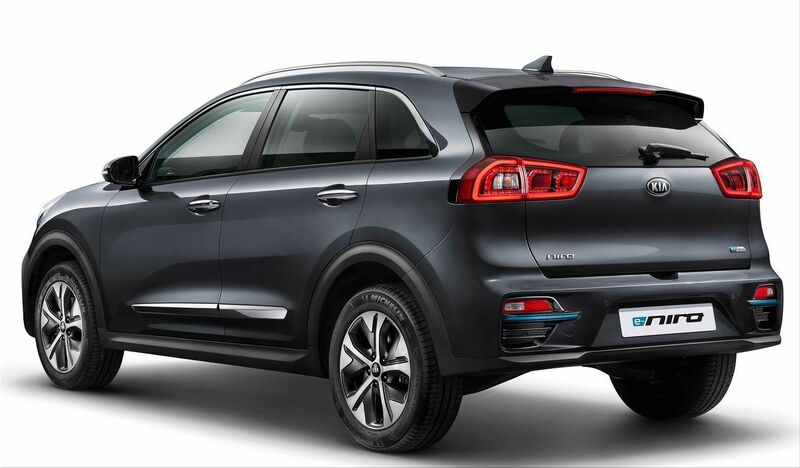 On sale e-Niro, like all Kia, will have the exclusive extended 7 years / 150.00km warranty. Not only that: the warranty is also extended to the battery pack and the electric motor. great blog thanks for sharing it.